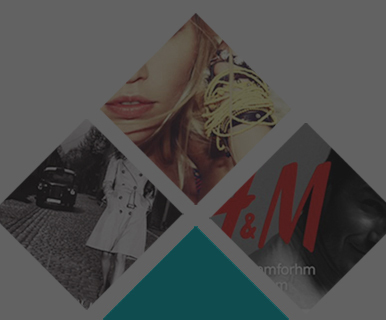 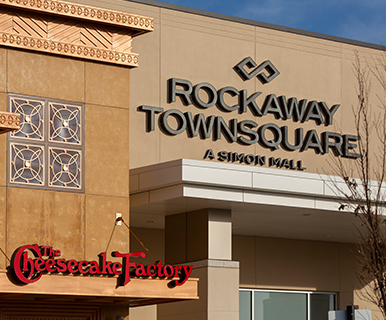 Do Business at Rockaway Townsquare®, a Simon Property. 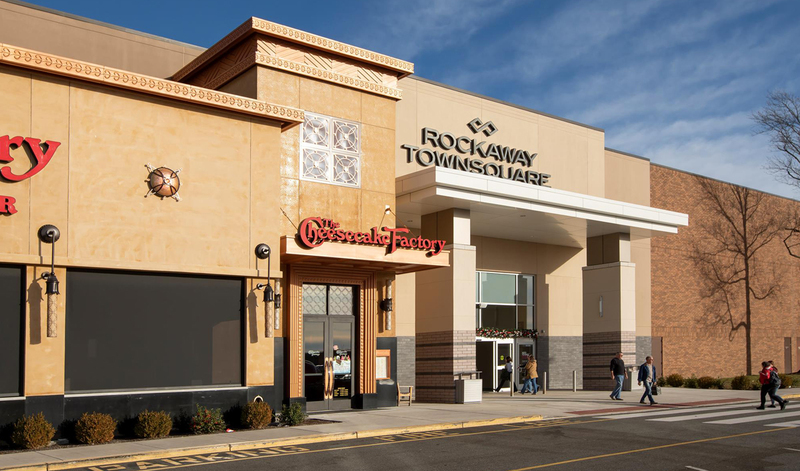 Rockaway Townsquare, a super regional shopping center, is anchored by Macy's, Lord & Taylor, and JC Penney. 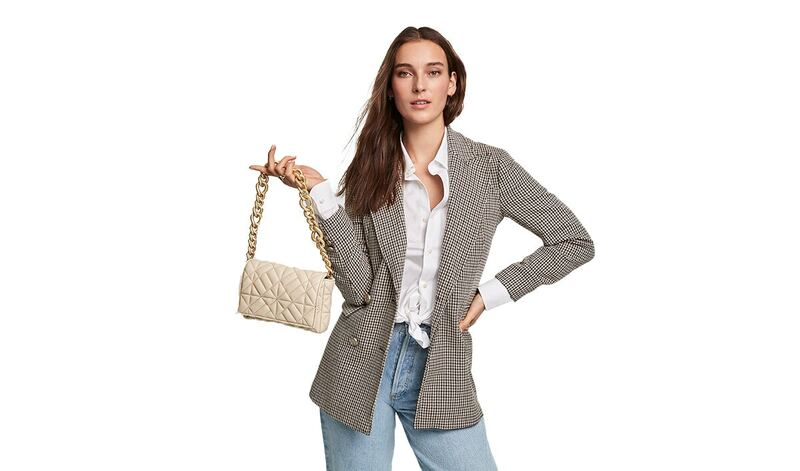 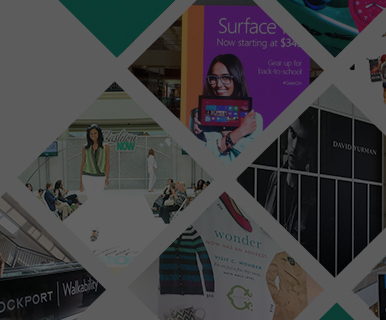 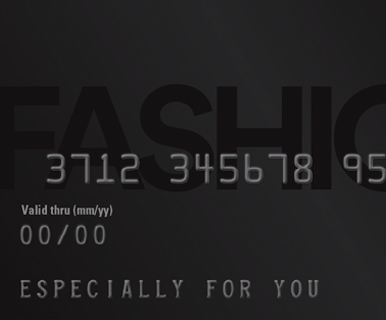 With more than 140 specialty stores including Aeropostale, Apple, Guess?, Coach, Eddie Bauer, Forever 21, Francesca's Collection, Godiva Chocolatier, Hollister, Pandora, and Swarovski you're sure to find everything you're looking for. 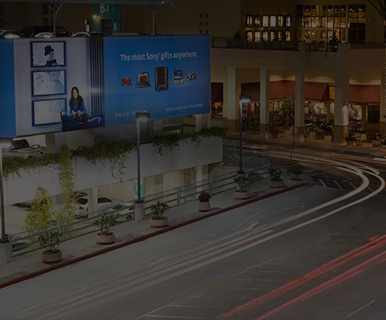 This family-oriented shopping center offers abundant retail options that cater to children, including The Children's Place and Build A Bear Workshop.